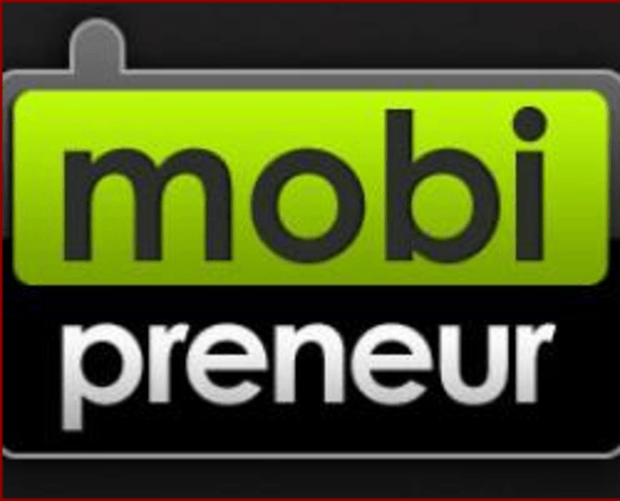 Mobipreneur is a Mobile Entrepreneur Community founded by Ahmed Rabieh after the Egyptian Revolution. The mobile applications field is now one of the ripe fields that most people are focusing on. There are so many different platforms and people's need for applications on the go is increasing everyday. Hence Mobiprenuer is aimed to shed the light on mobile development on different platforms using all development tools. Now is the time for innovation and finding new techniques to increase profitability and the field of mobile development offers a wide variety of applications that are becoming more of a necessity than a mere good to have. Mobipreneur is a mobile development Event. The aim of the event is to raise developers’ awareness of the difference between Android, Blackberry, Symbian, playbook and IOS platforms and how to develop using all development tools on such platforms. Most of the speakers will talk about Adobe AIR, Flash Builder 4.5.1,Silverlight, Objective C, Java and HTML5 as well focusing on the future of mobile operating systems user experience. Mobipreneur is aiming through the event, to raise developers' awareness of the differences between current market leaders of the mobile platforms, namely Android, Blackberry, Symbian, Windows 7 and iOS from Apple. Event speakers will shed light on development practices using Adobe AIR, Flash Builder, Java and HTML 5 and focusing on the future of mobile operating systems and user experience. With a strong line of sponsors and industry speakers, Mobipreneur is set to host a mobile event that could potentially grow to be the largest in the Region!